Third-quarter revenue for the global pharma giant was drastically reduced in part by the temporary production shutdown, higher demand than planned and lost sales in certain markets due to the virus. Global pharma giant Merck is still suffering the lingering effects of falling victim to the global Petya/NotPetya attack that devastated industries around the globe in June 2017. 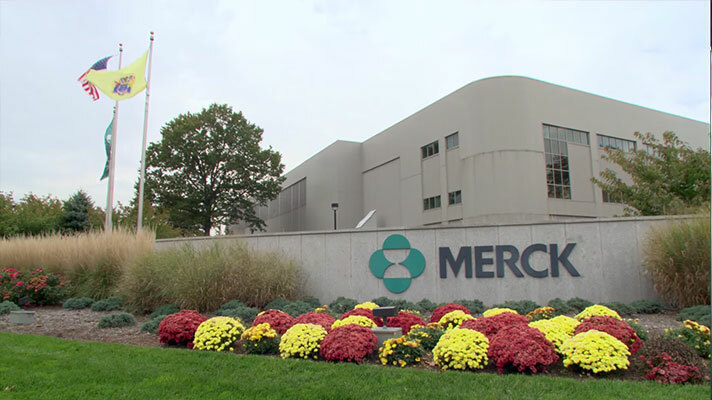 In its third-quarter financial results, Merck reported that its sales were down by about $240 million after borrowing the GARDISIL vaccine from the U.S. Centers for Disease Control. The company experienced a temporary production shutdown after falling victim to Petya and didn’t have enough in stock to meet the overall higher demand than was planned. Further, Merck’s revenue took a hit of about $135 million in lost sales in some markets, which was directly related to the cyberattack. The company notified the public that it expected these losses in an August filing with the U.S. Securities and Exchange Commission. Sales during the quarter compared to last year were also down by about $150 million due to the timing of shipments. Global sales were $10.3 billion for the quarter -- a 2 percent decrease from 2016. The gross GAAP margin was 68.3 percent for the quarter, compared to 67.6 percent in the third-quarter in 2016. The increase was caused by favorable effects of products, but offset by the cost of the cyberattacks. The non-GAAP gross margin was 76 percent for the third-quarter -- up from 75.3 percent in 2016. Merck was one of the many global corporations impacted by the Petya wiper malware. The virus displayed as a standard ransomware attack, but it soon became clear that Petya’s purpose was to lock victims out of their systems and destroy the data. One health system victim had to replace its entire network after falling victim, while FedEx and others have admitted the virus wreaked permanent damage to its system.